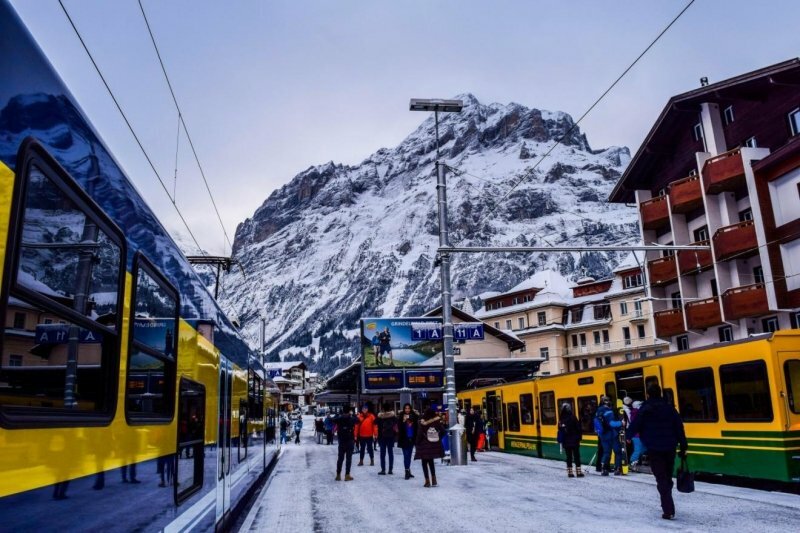 A little over a month ago, I went on this amazing tour of Switzerland with Sedunia Travel and one of the agendas on the itinerary that I looked forward to the most was Jungfraujoch. 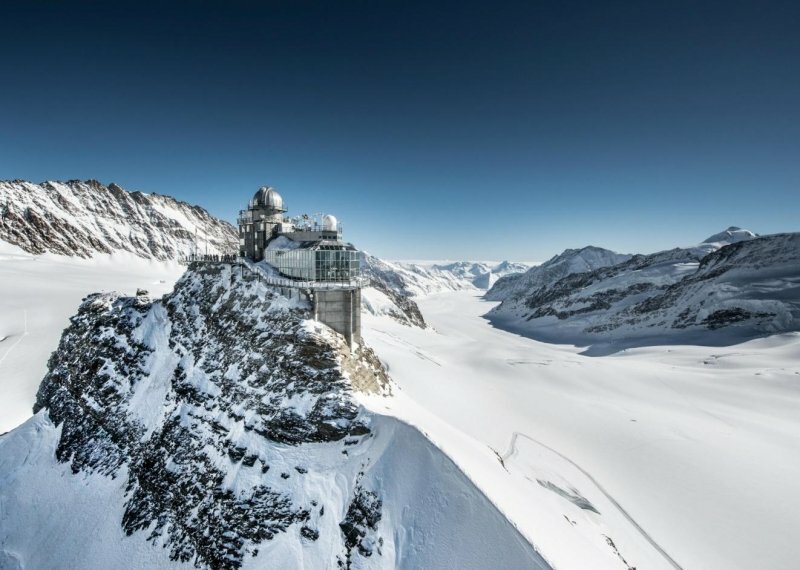 Located 3,454 metres above sea level, Jungfraujoch is the highest railway station in all of Europe. 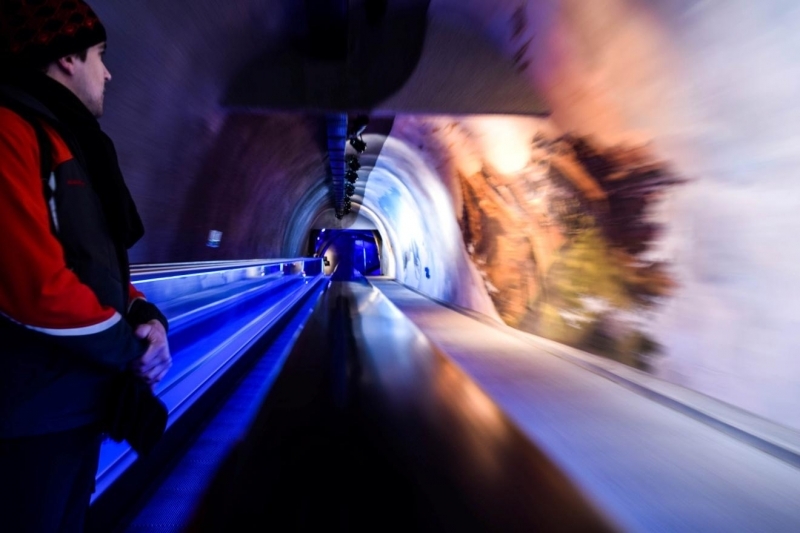 There, visitors are treated to surreal views and experiences of the Alpine region, not to mention the chance to play in the snow (be careful though!) of a true winter wonderland. You can tell why I was beyond excited! Our local guide from Jungfrau Railways met us at our hotel in the morning and we set off on a short walk towards Interlaken Ost Train Station where we would begin our two-hour journey to the top of Europe. Our first train took us to the lovely village of Grindelwald, the place of birth of one particular wizard named Gellert Grindelwald. Okay, no, just joking. There were no fugitive wizards in the village. 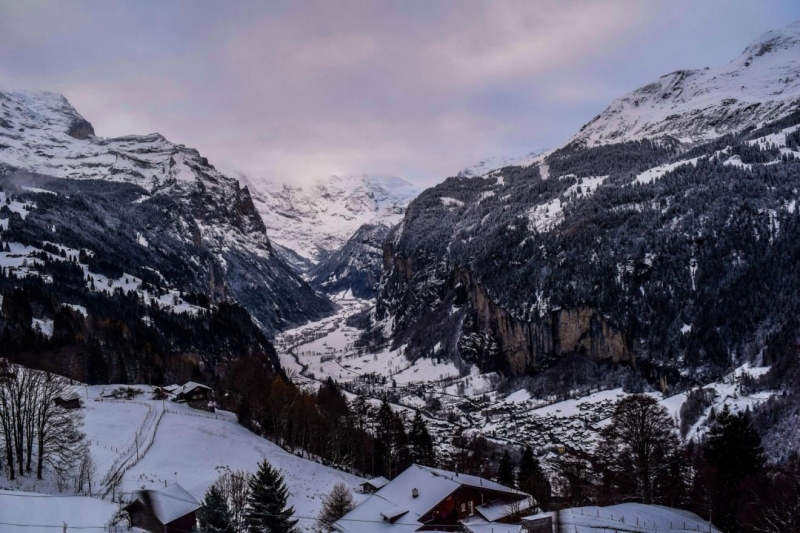 The village is one of many common interchange stations for passengers wanting to reach Jungfraujoch, and while our time at Grindelwald was short, we could already begin to spot the snow-capped mountains of the alpine region from the platform, and believe me, the view was amazing. 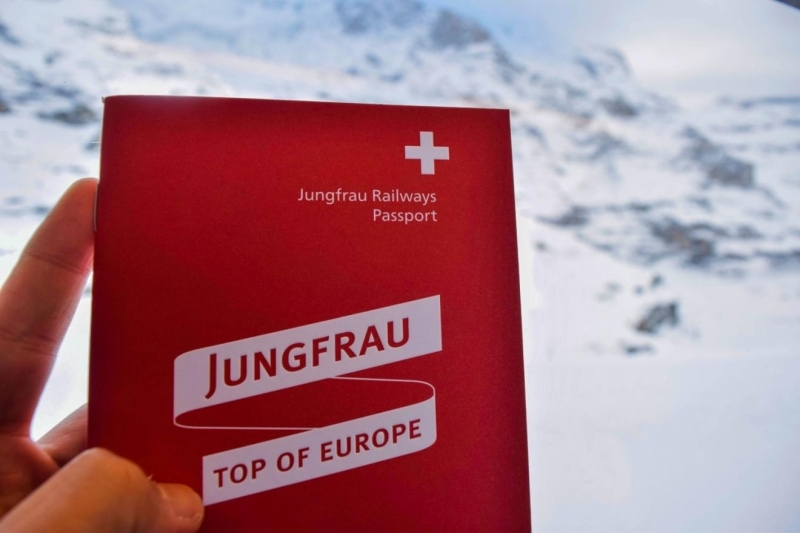 As we boarded the next train (towards Kleine Scheidegg), our guide passed to us the Jungfrau Railways Passport which you can ‘stamp’ once you reach Jungfraujoch, to prove that you’ve set foot on the highest point of Europe. Now that is an awesome souvenir! 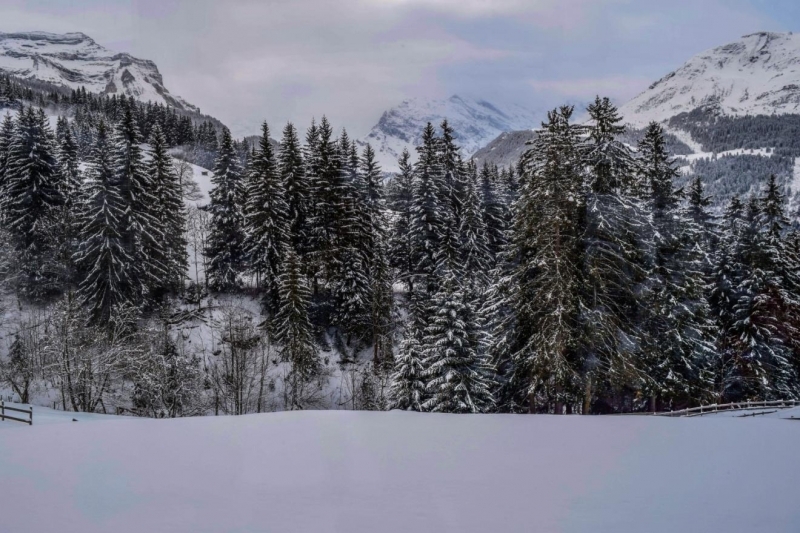 On our way to Kleine Scheidegg, which is an extremely popular spot for skiing, we were treated to truly mystical views of the alpine regions via the wide windows of our train. And speaking as someone who doesn’t get to see snow that often, this magical experience was just as memorable as Jungfraujoch itself! 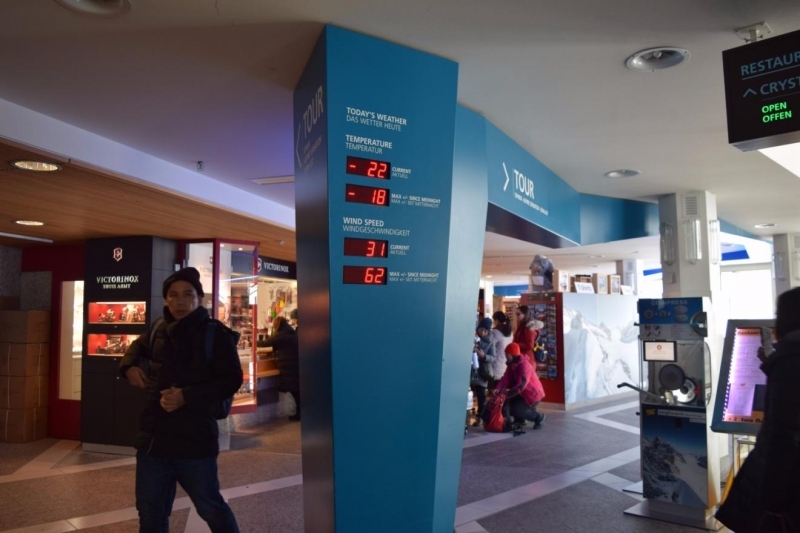 Arriving at Kleine Scheidegg, one thing that I noticed immediately was how cold it had become. Apart from the moving trains, everything else was a blanket of white snow. While the cold was not bone-aching, I could certainly feel the chills in the air. Not necessarily a bad feeling, I must say! Regardless, after a short break, we boarded the Jungfraubahn (Bahn means train in German) and began our final ascent into Jungfraujoch. 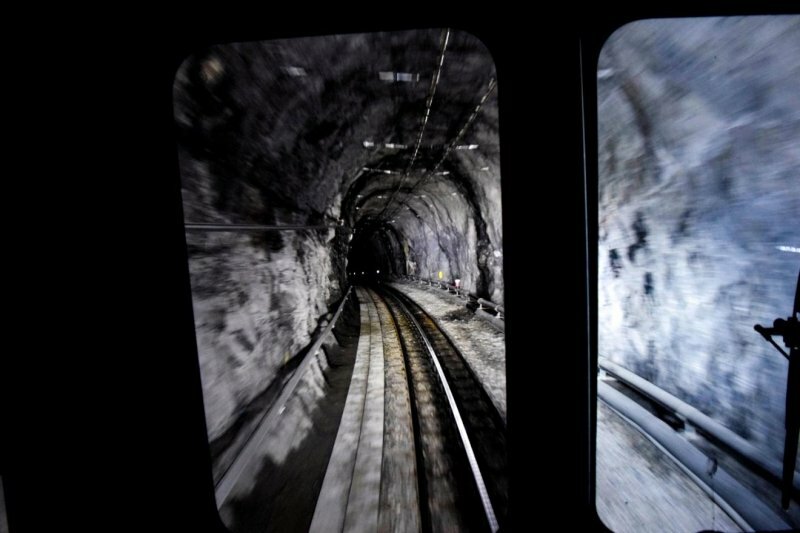 The path towards Jungfraujoch saw us passing through a series cave tunnels, with specialised tracks to support our commute upwards! Our guide was even kind enough to help us get into the carriage at the front of the train, allowing us to capture these rare shots of the train passing through the tunnel! Obviously the first order of business the moment we alighted from the train was to get our Jungfrau Passports stamped! A short break later and we set out on our way to the main attraction of Jungfraujoch: the Sphinx Terrace, a viewing platform which gifts you an incredible view of the mountains and surrounding alpine region. It was -22°C that day (make sure to suit up on your trip!) and standing on that platform, in the midst of a blizzard, is…an experience I won’t soon forget! On a bright, clear day, however, you can expect pristine views and lovely, fresh mountain air. 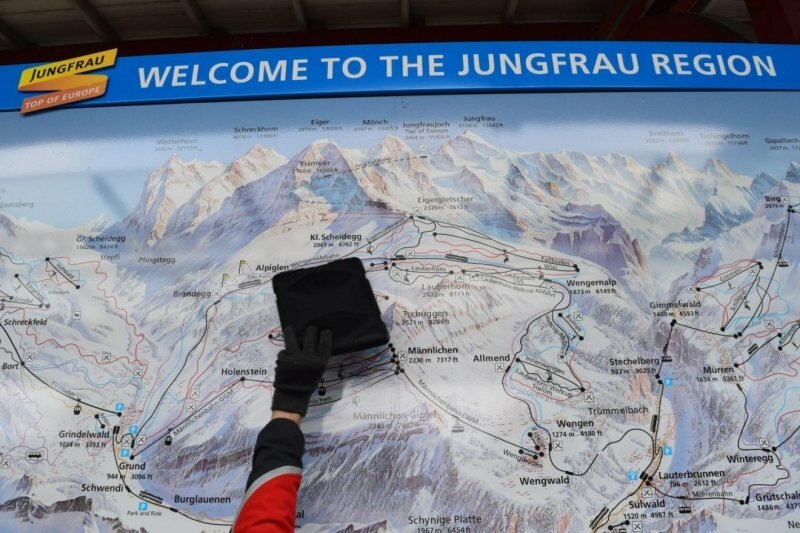 But Jungfraujoch isn’t just about the spectacular view! 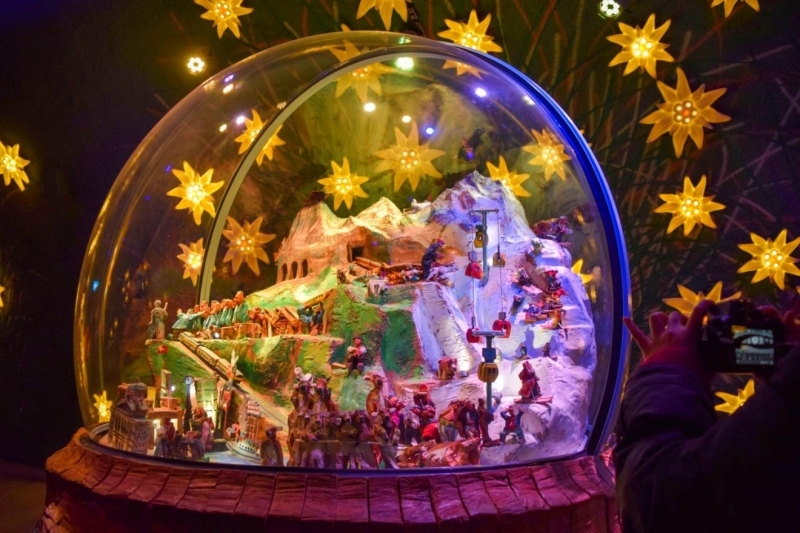 There’s much to see indoors as well, such as seasonal decorations and travelators portraying the history of Jungfraujoch. You’ll easily lose track of time as you explore. 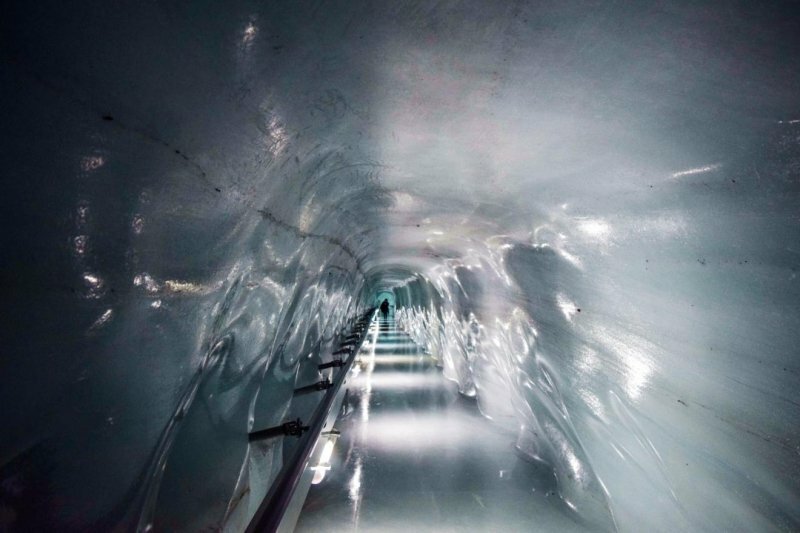 That being said, one of my favourites was the Ice Palace, which, as the name suggests, is a series of tunnels, walkways and rooms made completely of glacial ice! Well, actually, ‘made’ isn’t exactly the right word here. 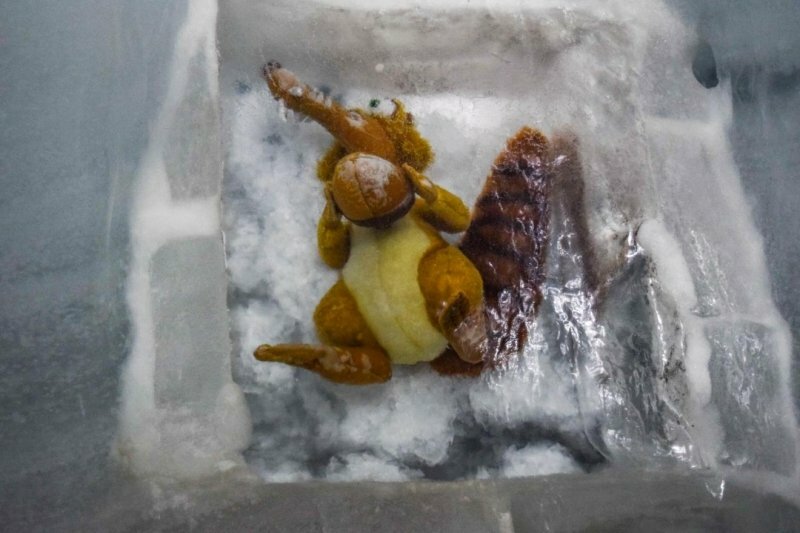 You see, the tunnels and rooms were originally carved out of the ice in the mountains. 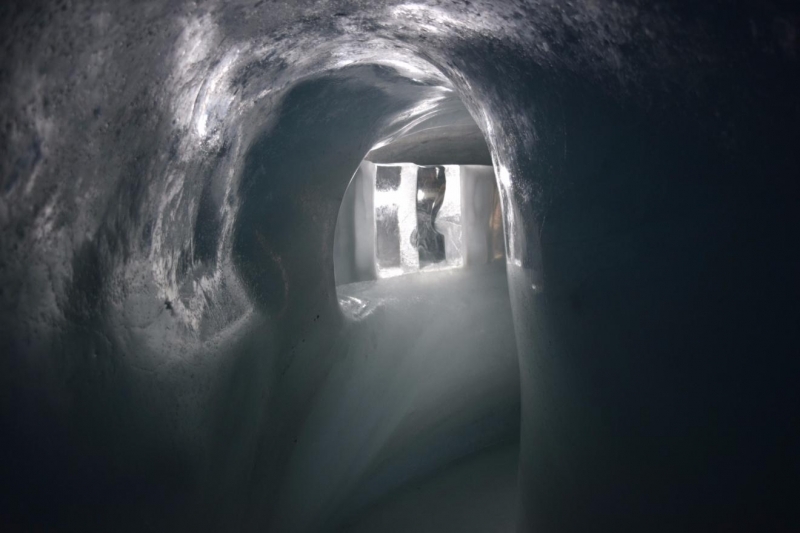 As the ice which make up the walls melt throughout the year, it is replenished with fresh ice to ensure the structure holds all year long. 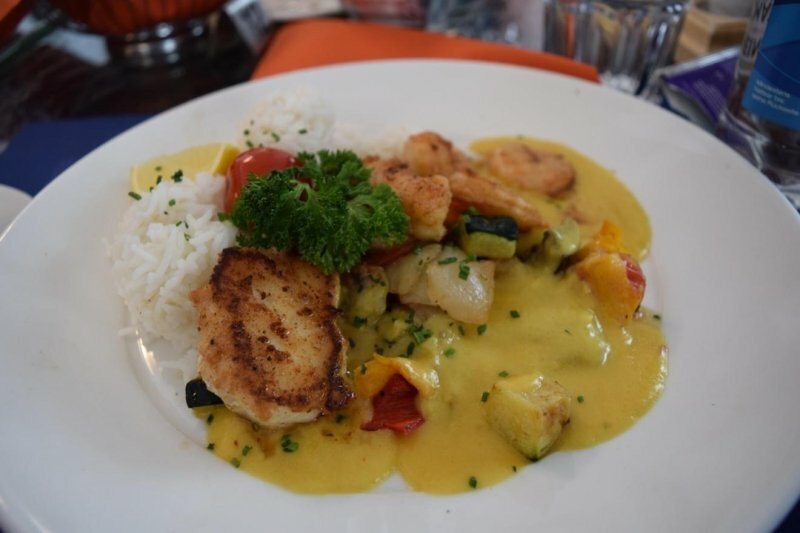 We stopped by Restaurant Crystal for lunch and yes, the food was delicious, with a wide selection of exquisite dishes featuring both local and international flavours. But while the warm food filled our tummies, our eyes were captivated by the amazing view just outside the restaurant. 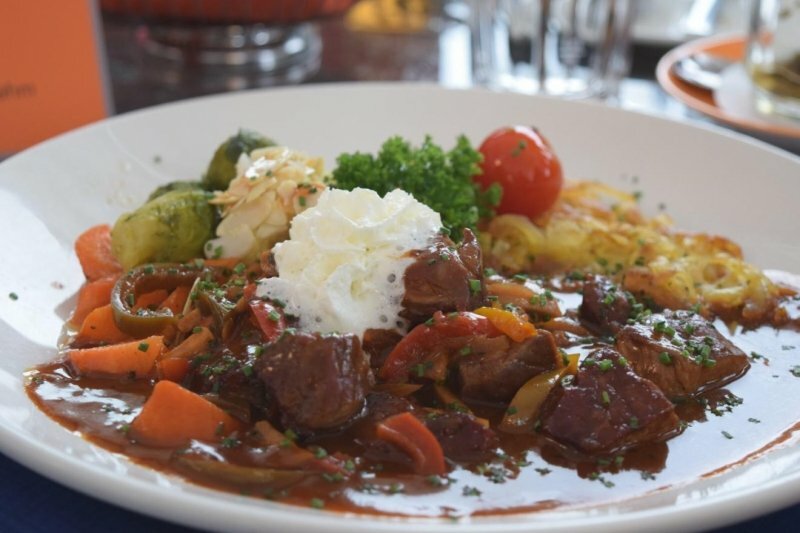 Oh yes, while you dig into delightful dishes (maybe even fondue or raclette? ), the view of the Bernese Oberland Alps in the windows remind you that you’re having lunch over 3,000 metres above sea level! So, as a general rule of thumb, you might want to go easy on the alcohol so as to not get struck with altitude sickness. After lunch, we decided to stop by arguably the sweetest place in the heavens: the Lindt Swiss Chocolate Heaven! Oh yes, it is literally the highest chocolate shop in Europe! There’s a mini-exhibition of the chocolate-making process and the history of Lindt but let’s not pull any punches here. We were there for chocolate! There’s a wide selection of chocolates you can get from the store. 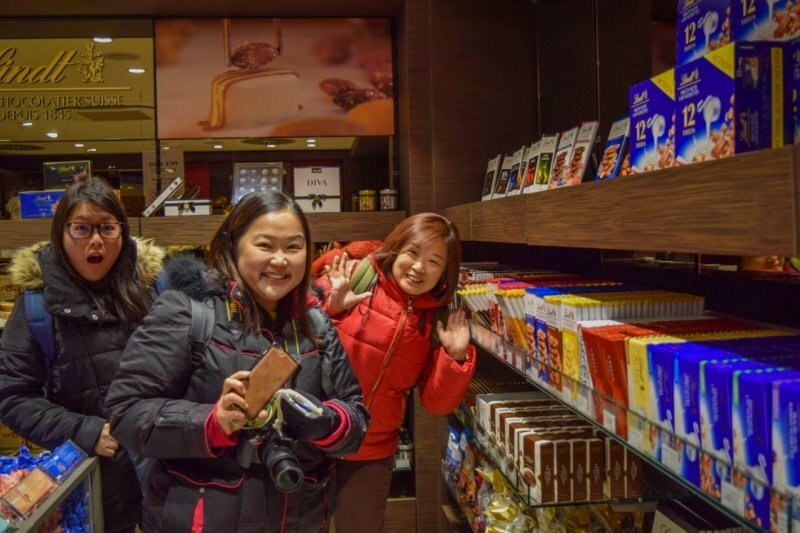 From chocolate bars, nougats, and mix & match chocolate goodie bags, this is a great to shop for sweet souvenirs to bring home (other than your story of making it to the top of Europe, of course) for your loved ones. Nothing beats Swiss chocolate after all! By about 3pm, it was time for us to say goodbye to the snow and fresh mountain air as we made our way back down to Interlaken. It was certainly an unforgettable experience and one of the must-do things when in Interlaken, Switzerland. 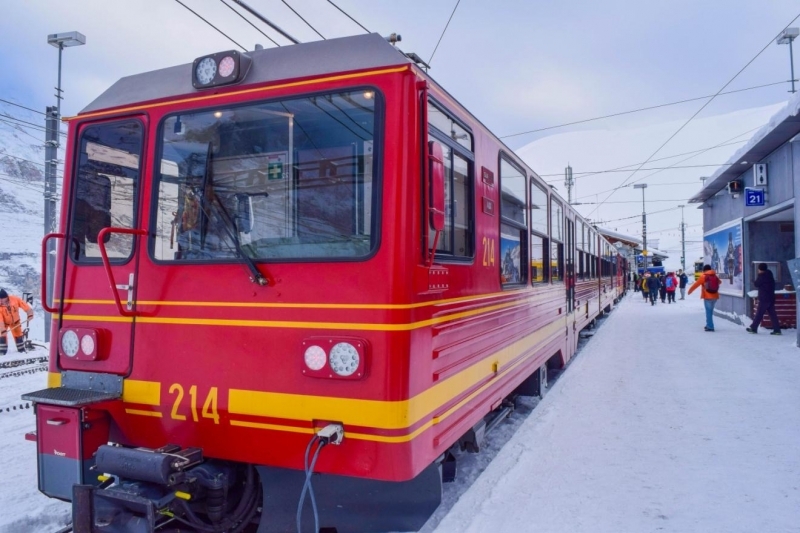 If you’d like to visit the highest railway station in Europe yourself, you’d want to contact Sedunia Travel and have them arrange a personalized private tour for you! While you’re there, you might want to check out some of their other tour packages for Switzerland too! 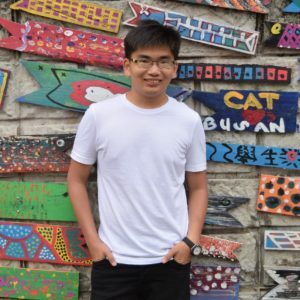 Having been around for over 40 years, the award-winning Malaysia-based travel agency is a reputable partner of multiple global tourism organizations. Leaving your holiday plans to them would ensure you get the best out of your experiences! Apart from amazing packages for Switzerland, you’ll also find many amazing travel deals at Sedunia, so make sure you pay them a quick visit the next time you want to go on that dream vacation! 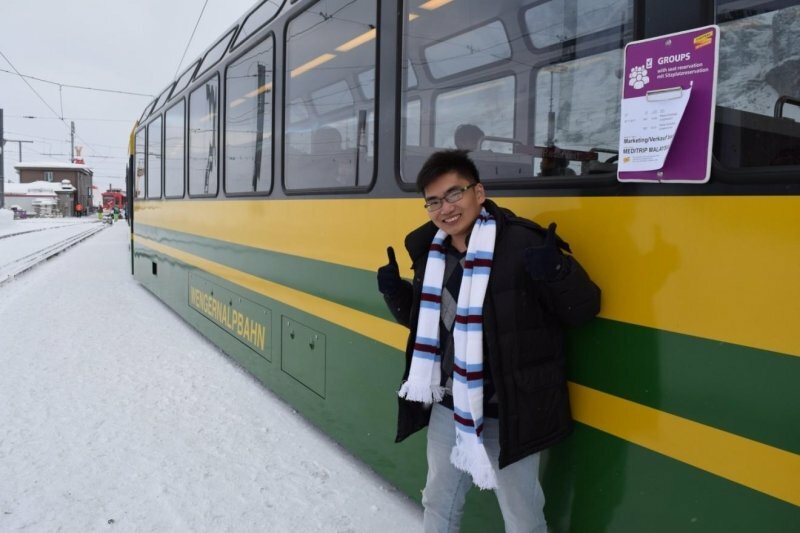 Special thanks to Sedunia Travel, Jungfrau Railways, and Interlaken Tourism for making this trip (and my stay in Interlaken) such a wonderful experience!